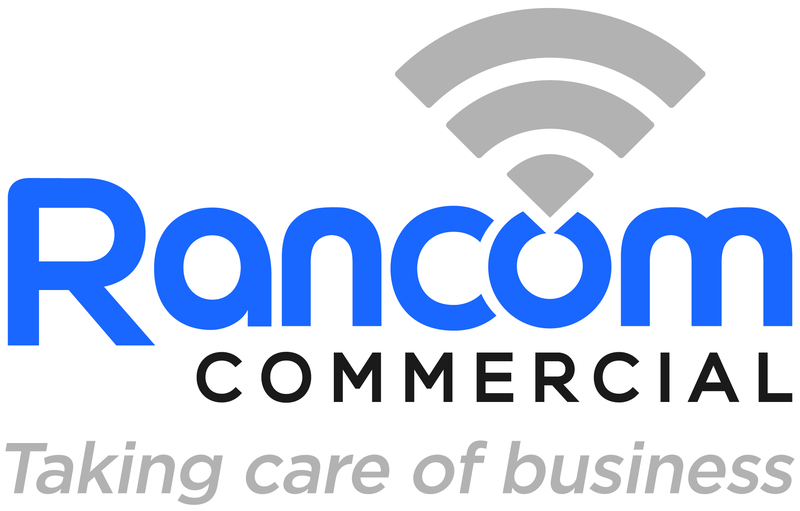 The launch of Rancom Commercial. You may have seen some changes to our website recently. With the addition of our Rancom commercial page. Continuing to improve and enhance our core business of security solutions in the domestic market place, Rancom commercial services is an obvious extension. Existing customers who wished to use Rancom to protect their business, and companies that have seen our testimonials who enquired about commercial security can now become a commercial customer. The addition of the specialist commercial team and enhancements to our stringent internal processes and systems, enables us to offer business customers comprehensive fire and security solutions, on time and in budget, specifying future-proofed systems that protect both Life and Property. Consultation and surveys – Rigorous and detailed site surveys and risk assessments. Intruder detection systems (IDS) – Gold standard intruder detection systems for all types of premises. CCTV – First class real time images and archived footage, along with intuitive analytics tools. Fire detection – Fire system design, installation and maintenance. Emergency lighting – Design and installation, discharge tests and battery replacement. Fire extinguishers – Risk assessments, annual servicing and call out replacement. Sprinklers – Visual inspections, wet tests and flow switch integration. Roller shutters – Battery backup, integration, keyfob and servicing. Gates and barriers – Design, installation, servicing and integration. Physical protection – Steel cage design and roller shutter call outs. You can read all about our new services on our commercial page, or contact our team on 0333 405 0021 if you prefer. Why our Guaranteed security officer response! What should I expect from an installation?